Welcome to the XXVIII World Congress of the International Association for the Philosophy of Law and Social Philosophy (IVR) in Lisbon, from July 17 to July 21 2017! 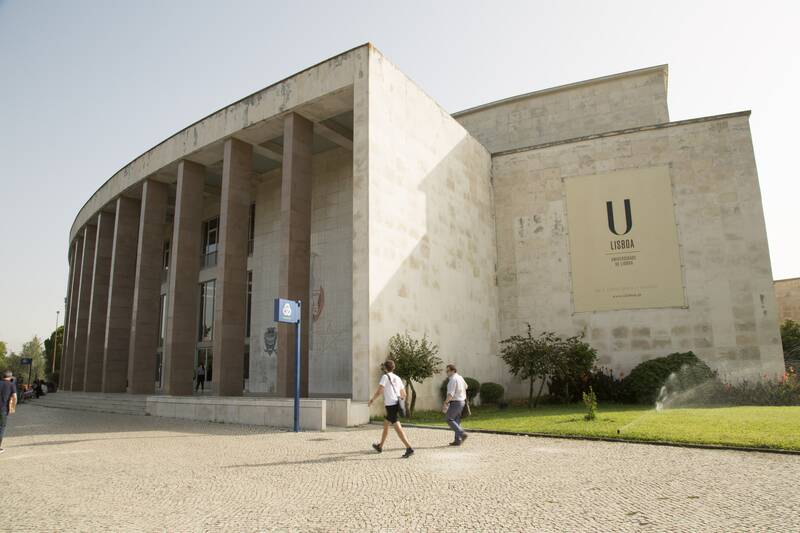 The host committee is very pleased to welcome you to the new venue of the IVR World Congress in Lisbon. and to Portugal. In addition to the academic program, we hope that you will also participate in the events of the social program. The Congress theme will be “Peace based on Human Rights”. The languages of the Congress will be English, French, German, Spanish and Portuguese. Special Workshops must be proposed by May 25. Abstracts for Working Groups must be submitted by May 25.